The Jio GigaFiber broadband service has alarmed other competitive internet service providers to come up with matching plans to keep themselves stay in the market. 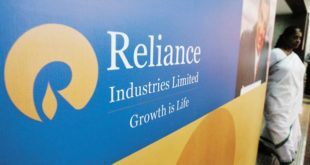 The government-owned monolith Bharat Sanchar Nigam Limited (BSNL) is also busy revamping its own plans to take the head-on competition to Reliance Jio. 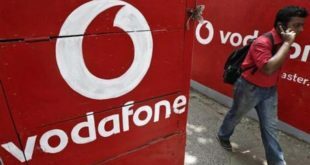 The company has increased the FUP limit on its FTTH (Fibre-to-the-Home) plans in the Chennai circle initially. 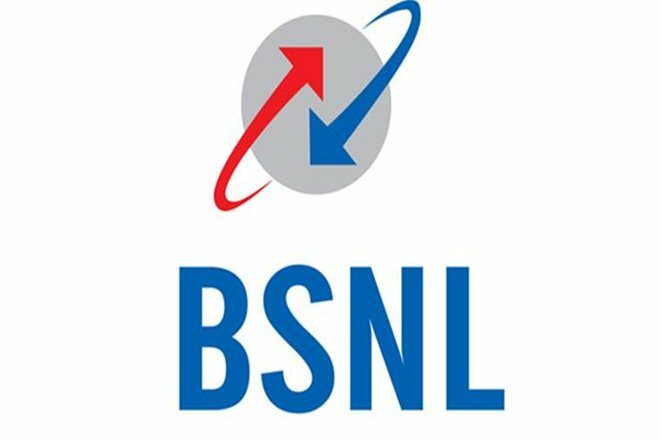 For this southern state circle, BSNL is now offering 1.5TB data limit on the Rs. 4,999 plan. Previously, it used to have a cap of 1TB of data limit. All other plans in the premium FTTH broadband segment will be benefitted on increased FUP limit in the circle. Users will also get the benefit of better speed. Those who subscribe to the Fibro Combo ULD 4999 premium broadband FTTH plan, will now be offered 1.5TB of data at 100Mbps speed. After consuming that limit; the speed will be reduced to 2Mbps. With this plan, BSNL also offers unlimited voice calls free (within the BSNL network and outside), and one email ID along with 5GB space. Similarly, the Fibro Combo ULD 999 plan the offer of 250GB data at 60Mbps speed to its users. After the FUP, their speed will automatically be reduced to 2Mbps. The tariff of this pack is at Rs. 999. It also offers Rs. 1,299 plan which comprises 400GB of data at 80Mbps speeds. The Fibro Combo ULD 1699 plan, which is priced at Rs. 1,699 is offering 550GB of data at 80Mbps speeds. The Fibro Combo ULD 1999 plan (for Rs. 1,999) offers 800GB data at with the same speeds. The Fibro Combo ULD 2999 plan offers 900GB data at 80Mbps speeds. It is noteworthy that after the FUP limit, all plans speed will stand capped at 2Mbps. BSNL also provides unlimited voice calls (within the BSNL network and outside) without any extra charge. It is tagged with one email ID free with all the FTTH plans. Currently, these tariffs are applicable for the Chennai circle. BSNL has also revised its broadband plans worth Rs. 1045, Rs. 1395, and Rs. 1895 to take on its latest competitor– the Jio broadband. With speeds of up to 1Gbps, its service aims to deliver better broadband service for mobile devices. It also claims to work on TVs in association with GigaTV set-top boxes and smart home devices. 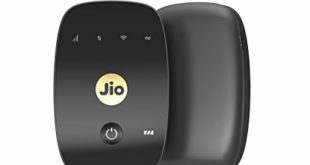 People who are subscribed to GigaTV will also be able to call to other TVs, phones and tablets devices on the proposed Jio GigaFiber networks. State of the art services like Ultra HD entertainment on TV, multi-party video conferencing, voice-activated virtual assistant, virtual reality gaming and shopping, and smart home solutions are also in the pipeline.